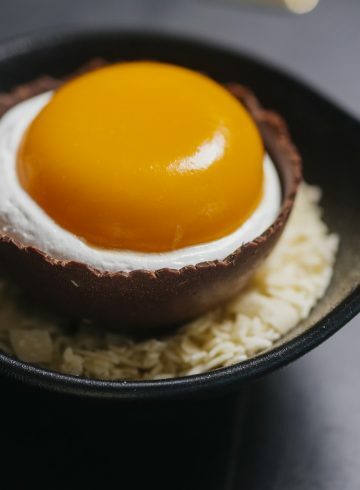 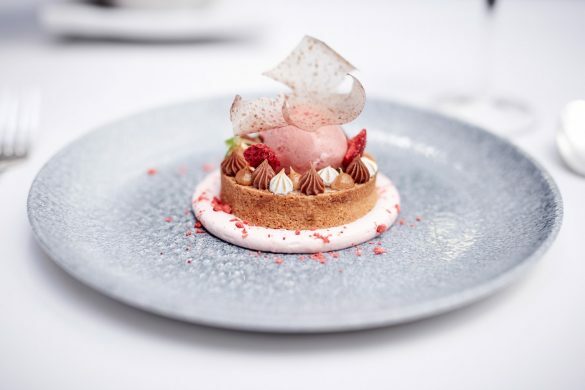 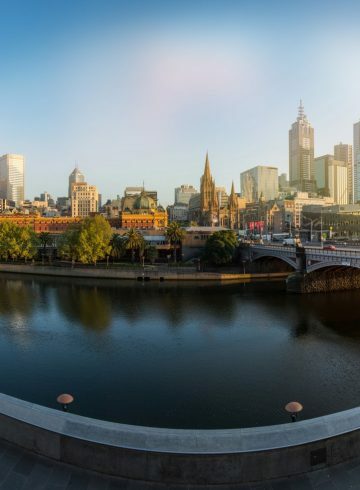 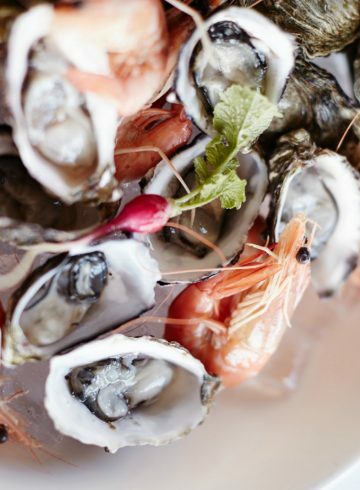 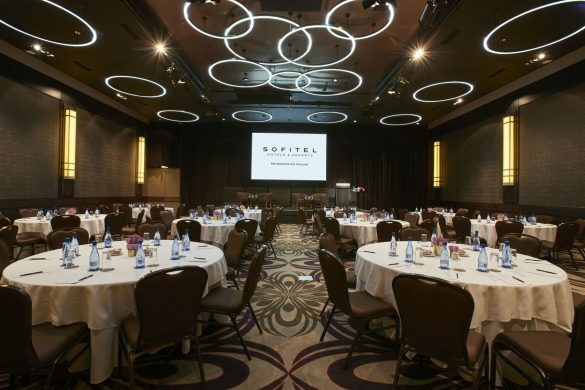 Sofitel Melbourne On Collins, Sous Chef Garth Channing, Executive Sous Chef, Martin Horlsey and Pastry Chef David Hann have combined their amazing talents to create our latest event and conference menu. 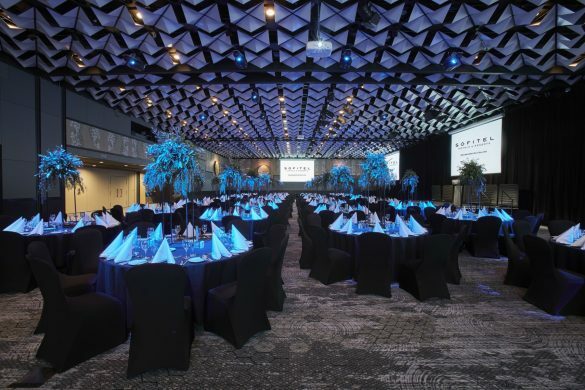 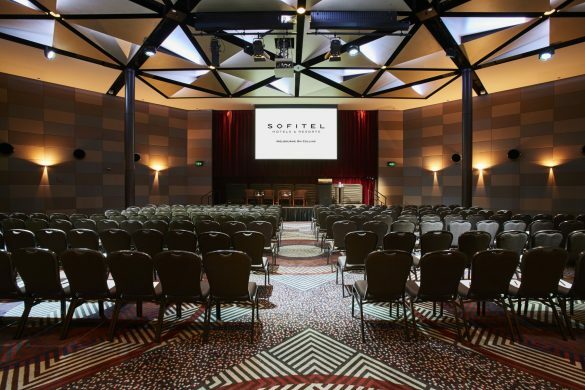 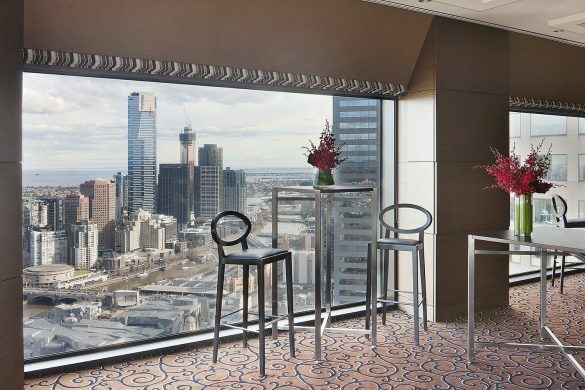 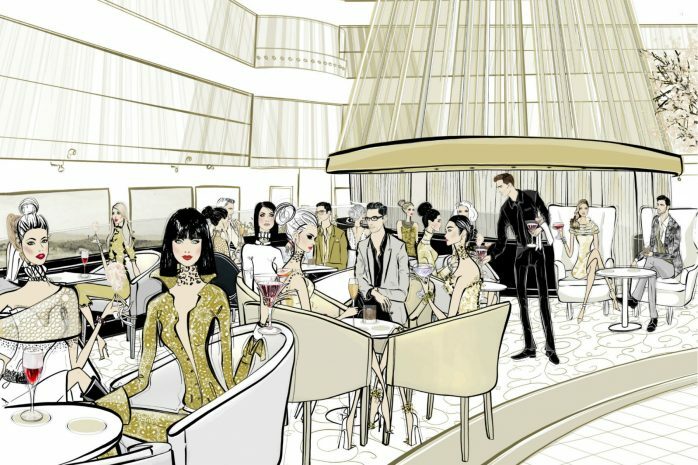 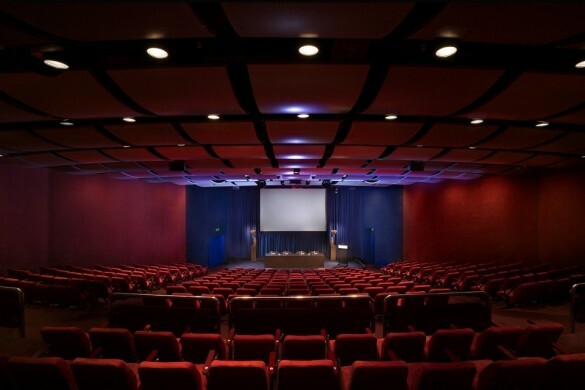 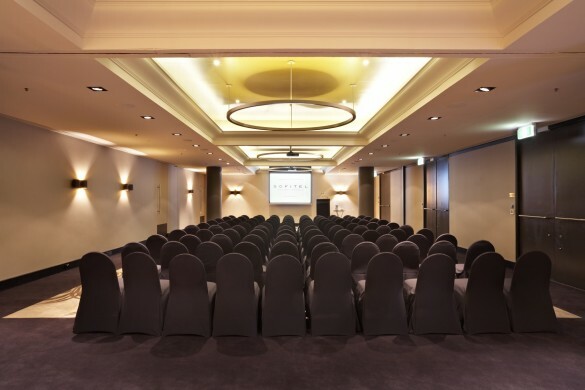 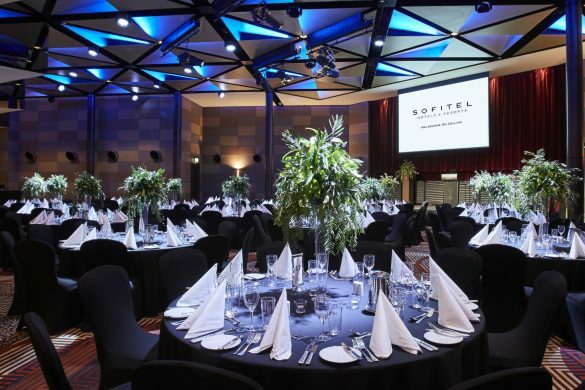 Experience all the Sofitel Melbourne On Collins event spaces in the comfort of your office space. 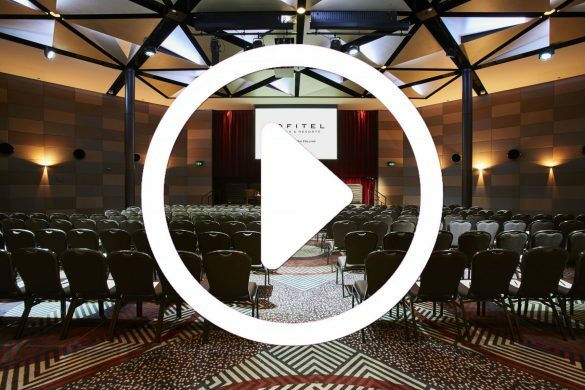 For best viewing, we recommend to play the video on your mobile or tablet devices.